It is never too early to start your Christmas shopping. In fact Christmas is fast approaching with 6 weeks to go! 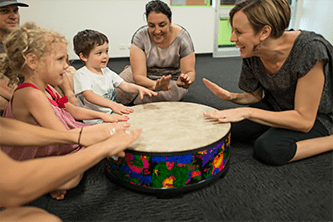 If you have a family member that is challenging to buy for or you are just looking for something unique, check out this list of Christmas gift ideas for Darwin families. 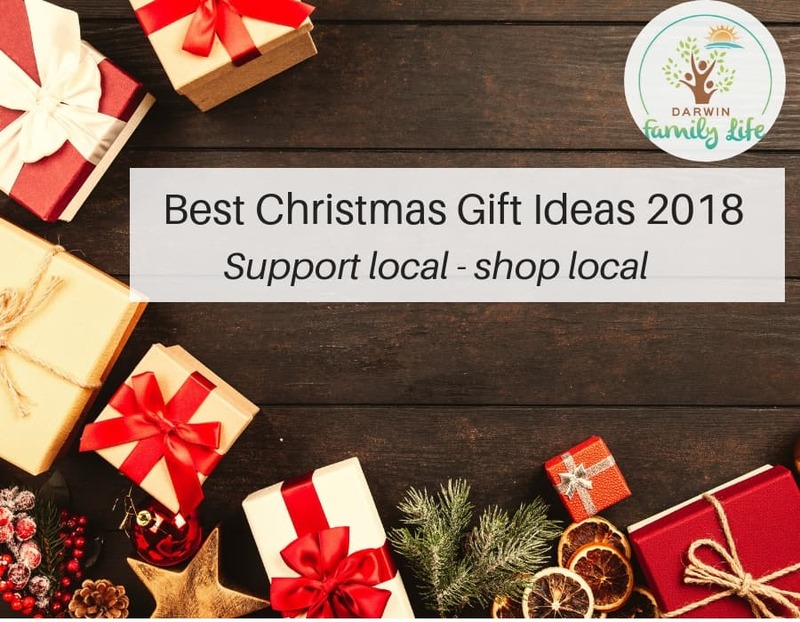 We have rounded up some great local options to support our Darwin businesses this Christmas. 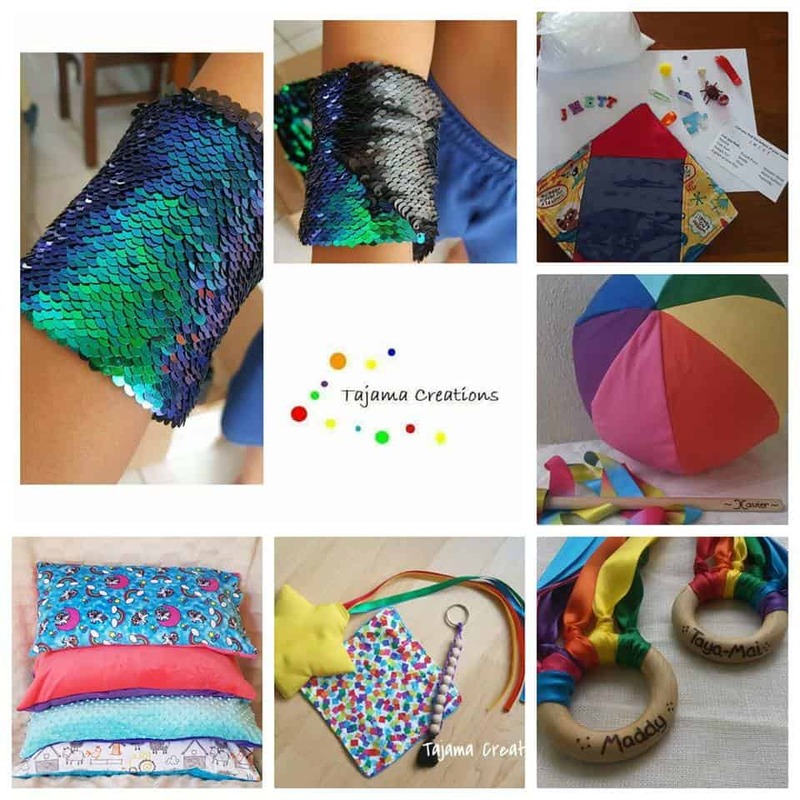 If you have a child with sensory needs there is a treasure trove of Christmas gift options from Tajama Creations. Originally designed for adults and children with anxiety, depression, autism spectrum disorder and dementia. These clever and inspiring toys are great for all sorts of extraordinary children and would make a perfect gift this Christmas. These cool toys are fun to play with, but also do double-duty as developmental and educational, so parents know that this is money very well spent. 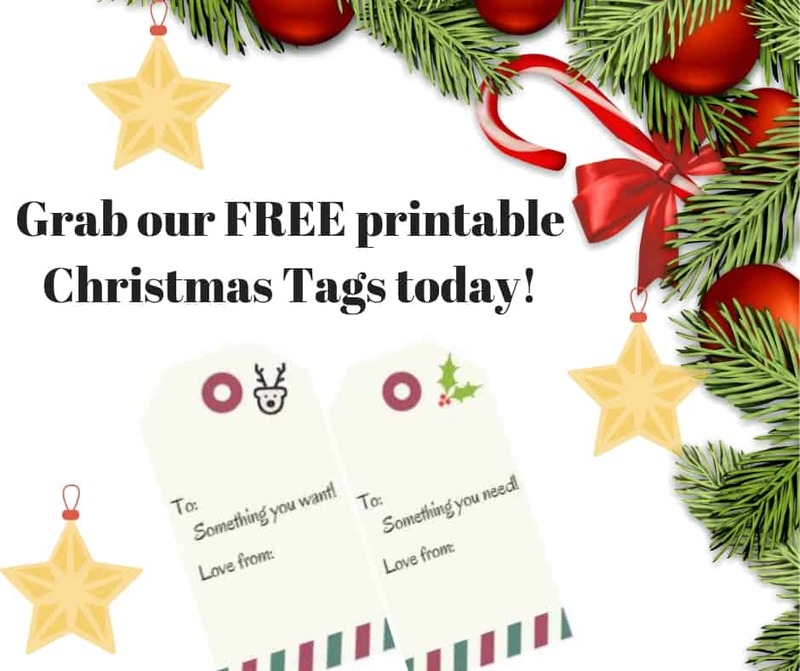 Tajama Creations have a great range of gift ideas for all ages…all with a purpose too. Gifts ranging from $20-30! Pre-ordered Personalised options include Eye Spy Bags, Ribbon Wands and Ribbon Rings. Order yours today. Give your creative child their very own arty space or ready to start 2019 school year. With these incredible desks from Kids Study Desk, you can start your child off with their very own adjustable space which will grow with them, from age 5 up to teenagers. The design and look of these set-ups are unlike everything your kid has seen before. They will get so excited about this space just for them. 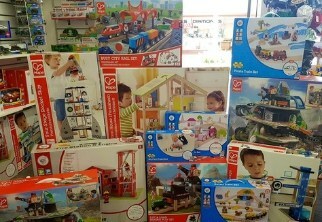 Kids Grotto also has a huge range of wooden play sets available now from Hape and BigJigs, from train sets to doll houses they have a wooden set for nearly any little one! We absolutely love the Mighty Mountain Mine from Hape, its a 3D mountain of fun and trains that will keep any little one engaged in hours of imaginative play!! This beautiful balance bike from Kids Grotto is a winner with kids aged from toddlers through to early school. If your little one tends to run more than walk and can’t wait for their own bike, this is an excellent first start. 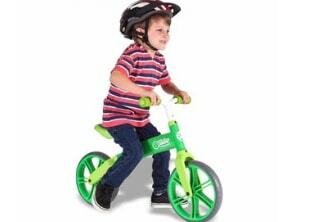 It teaches balance safely and helps them transition easily to a pedal bike when they (and you!) are ready. Both my boys had balance bikes when the were toddlers and it has definitely made a huge difference to transitioning to a bike and taking off training wheels! Or why not buy your little one some circus toys! Never ending fun and hours of entertainment. From hula hoops to diabolo plus so much more. You can get them from Fairy Jill Enchanted Entertainment. We love the idea of giving experiences to children rather than toys. As parents, the last thing we need is more stuff to trip over or have to find space to put away. I often encourage the relatives interstate to purchase experiences and passes rather than toys. Crocosaurus Cove has a fantastic Junior Reptile Ranger program that would make a perfect experience gift idea. The Junior Reptile Ranger program is a fun behind-the-scenes tour designed specifically for kids between the ages of 7 and 12. 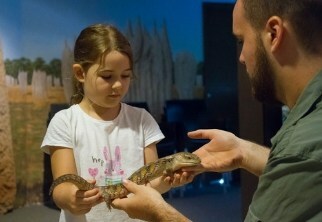 This 2 hour program, led by our experienced reptile handlers, gives children the opportunity to meet, feed, and learn about the Top End’s most unique reptiles. Also included is a souvenir lanyard and colour photo with our baby croc! Crocosaurus cove has lots of other gift voucher options for family passes or the Big Croc Feed experience – check them all out here. Or why not make the car a little more organised with these cool personalised car organisers from YayMe! Made from Polyester with adjustable straps to secure to the car seat, lots of compartments that can even fit a tablet – makes it a perfect gift idea this Xmas. 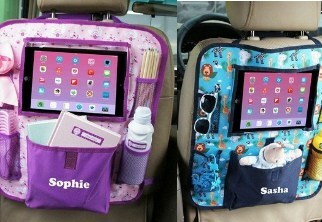 You can order all your personalised items here including the car organiser. Why not get them a new lunchbox for school next year? Adventure snacks have all your school lunchbox needs! 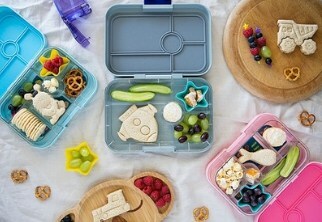 They have a curated range of leak-proof lunchboxes from Yumbox and Little Lunchbox Co, reusable food pouches, insulated lunch bags, sandwich cutters and more to help make packing a rubbish-free lunchbox a breeze, and to help put a bit of fun into meal time! 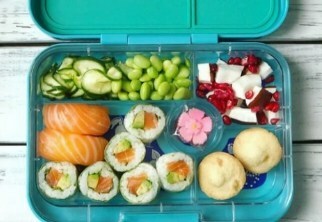 All of their lunchboxes and accessories can be found on their website. PLUS they are offering our Darwin Family Life readers 10% off store-wide using the code DFLXMAS at their checkout until 12th December! 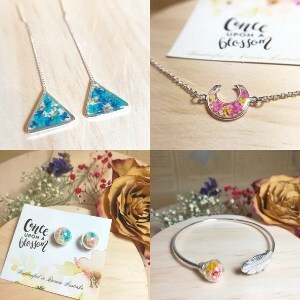 Get Mum some beautiful handmade jewellery. 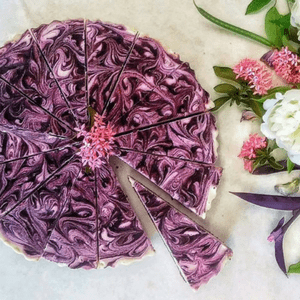 Made right here in Darwin – Once Upon a Blossom creates real flower jewellery and fashion boutique located at Casuarina Square next to Cha time in the Quarter. They do their best to present natural and original flowers in our handmade collection and they source high quality accessories globally. Every piece of the handmade collection from once upon a blossom is handcrafted by Jo who is a Darwin local. 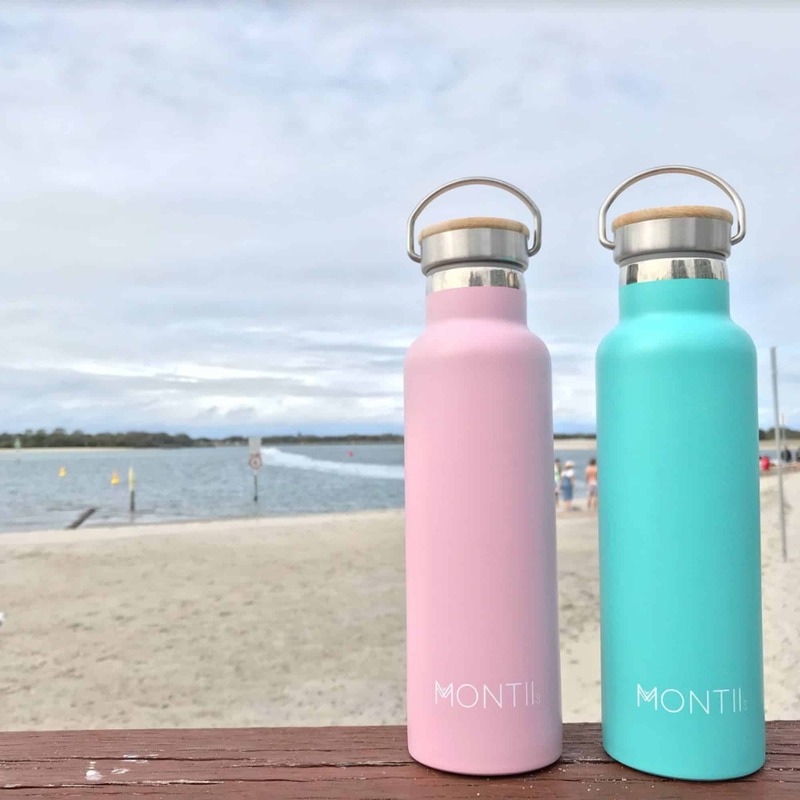 The new Montii Co range of insulated drink holders would be a perfect gift idea for a busy Mum (or Dad!)! Check them out here. Montii Co Original drink bottles hold chunky ice cubes and is double wall insulation will keep them frosty all day. They have an eco-friendly bamboo lid with water-tight seal is da bomb-diggity! Remember to use the code DFLXMAS for 10% off store wide at Adventure Snacks until 12th December! We adore the stunning, luxurious breastfeeding covers from Bebitza. Soft and lovely to touch for both bubs and the gorgeous woman who will be wearing it; these colours are stylish and will want to be worn long after the little one has moved onto solid food. Baby bon bons gift boxes are the perfect Christmas present for the new arrivals in your life or a little niece or nephew. The items within are made with high quality materials such as lightweight anti-bacterial bamboo or 100% cotton and are aged 3-6 months. We have carefully picked practical items new mums and dads will love and have packaged them beautifully into a convenient gift box. 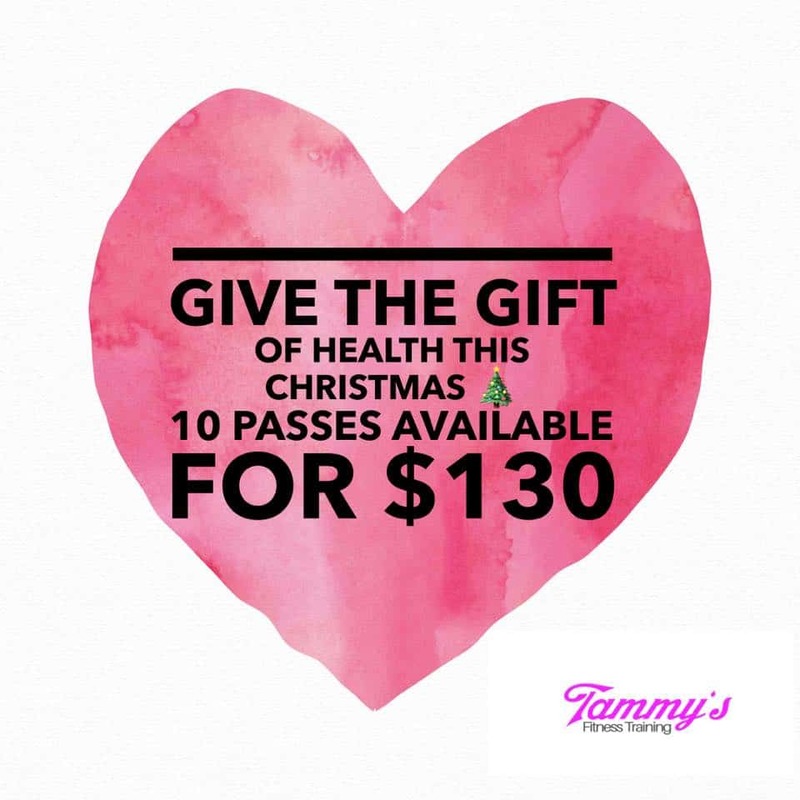 They have a Christmas special on at the moment $60 per box – Usually $89. Visit their website to choose your favourite design and order yours today. Why not spoil your newest addition or child with a beautiful luxury gift box of Natural and organic skincare range from Lovekins. Indulge with their 5 star signature range presented in a beautifully packaged gift box. All enriched with local Darwin ingredients Kakadu Plum and Quandong. Plus pure essential oils to nurture, nourish and protect the delicate skin of young children. Their Gift box contains – Baby Body Moisturiser, Baby Hair & Body Wash, Baby Nappy Cream, SPF 15 Baby Sunscreen and Baby Massage Oil. Purchase yours here. Why not buy Mum a Massage voucher or other service from Massage for Women Darwin. 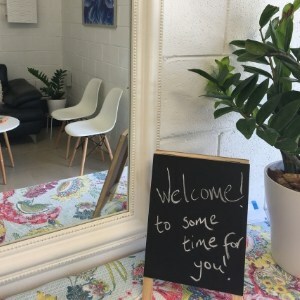 Massage for Women provides an opportunity to pause, focus on and improve your overall health through individualised massage and healing consultations. Offering therapeutic massage and Reiki, specialising in pregnancy and postnatal treatments. Contact Greta today for your gift of relaxation. Head in and check out Arafura Tackle and their clearance warehouse! They have Braid, Leader line, Soft Plastics, hard body lures, Sinkers, LED Lights, Knives, Landing Nets, Blue Poly Tarps, Cast Net and lots more. Prices start from $5 – head in and grab a bargain or two! Their clearance warehouse is open Monday- Thursday 8 am – 4.30 pm and Fridays 8 am – 4 pm at 2 Damaso Place in Woolner. Why not get the whole family a treat? 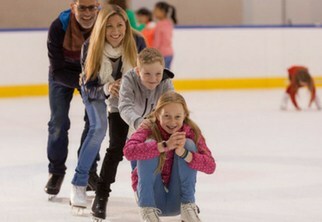 If the Top End’s steamy build up and wet season is getting to your family, there is no better Christmas gift idea than a family pass to the Darwin Ice Skating Centre. Everyone loves the excitement and adventure of learning how to ice skate, and this activity is simple fun for everyone. You can all look awkward and uncoordinated together! Plus they have sleds for the little ones to be pulled on. Or the cool penguins they can hold onto as well that helps them learn to balance and skate. For the family after a bit of a thrill – why not try an escape room at Breakout NT? An escape room is a real-life escape game experience which requires 2-7 players to work together as a team to find hidden clues and solve puzzles. Both mental and physical, to escape a themed room within 60 minutes. You need to think fast, think hard and think smart to beat the clock. In addition to our three existing escape rooms, Breakout NT now has a new Christmas escape room available! All our rooms are family-friendly, and a great way to spend time together this festive season. They also offer gift vouchers that can be purchased online through our website or in store. 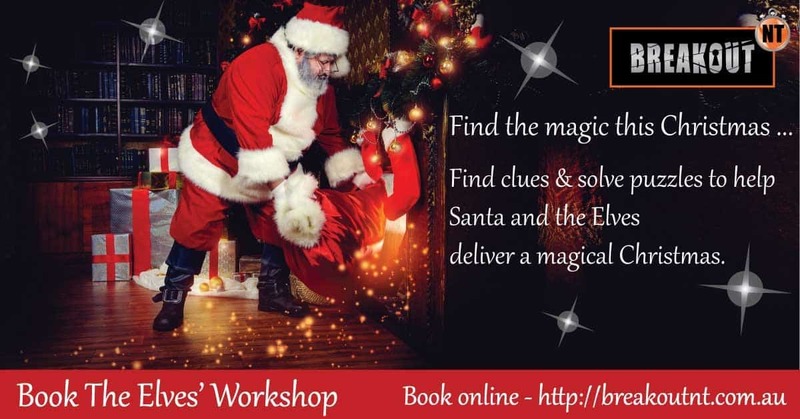 A bit about their Christmas room, The Elves’ Workshop… A group of naughty-listers have broken into the elves’ workshop. Intent on moving their names from the naughty list to the nice list before Santa starts deliveries. They couldn’t find the lists so instead stole the magic dust that makes the reindeer fly! It’s 11pm on Christmas Eve, and the dust is still missing! Santa and the elves need your help! Do you have what it takes to save Christmas? What family wouldn’t love a delivery of cold-pressed juices and gourmet fruit icy poles from Juicyfull in Palmerston, to cool everyone down through this wet season? If you are trying to get your kids to have more fruit and vegetables. This is an inspired way to do it. The variety in the range will keep surprising you! They taste so good that the whole family will be fighting over them. When our homes are cluttered, it can create a sense of frustration and a feeling of being overwhelmed. Our friends at Organise 2 Simplify can help you reduce the amount of unwanted and unused items in your home to bring a sense of calm to your space. Why not get a family member a gift voucher this Christmas that will help calm the chaos of a cluttered home. For the family who has seen and tried everything, there are circus classes. 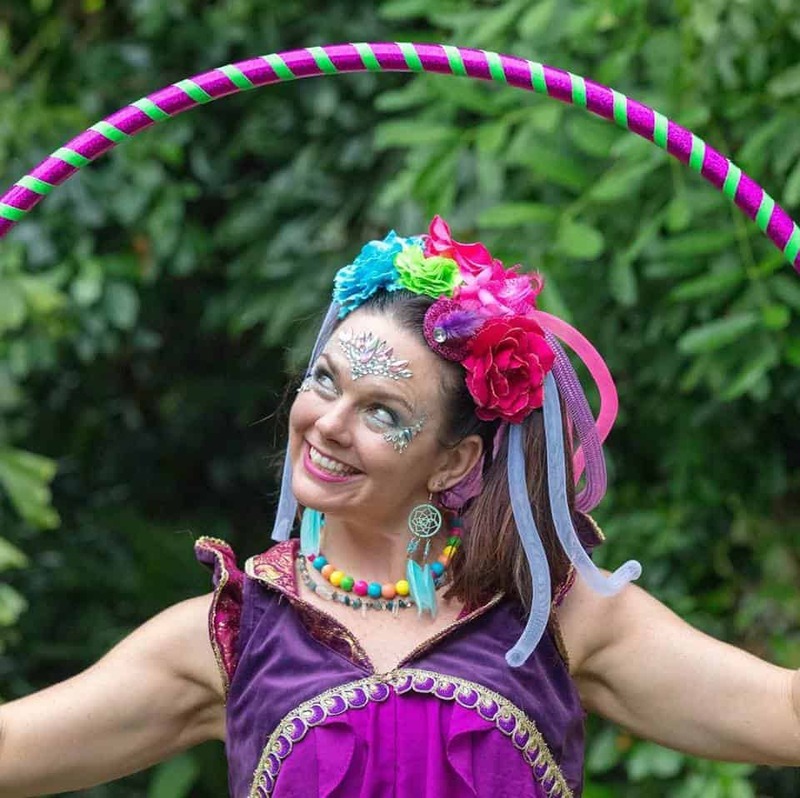 The Burning Circus in Stuart Park offers ongoing classes as well as casual sessions for adventurous newbies. You and your kids could try stilt walking, tightrope, juggling and much more. If your family gets good enough you could form your own troop and take this act on the road! 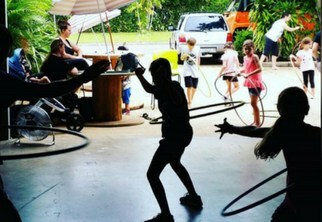 Plus the Big Top Coffee Shop is a fantastic relaxing place to unwind with the whole family this wet season in air conditioned comfort and a fun place space for the kids. We love supporting local and bespoke businesses – they are usually run by families just like you and me. Support local – shop local. Think outside the box for your Christmas gifts this year. You are sure to find something for everyone is on offer in our beautiful city.